Everyone in the business world should use spreadsheets to its full advantage. If you’re just starting out as an entrepreneur, you might struggle to understand the many uses of programs like Excel. So, use the information below to ensure you leave no stone unturned, and never overlook any of the vital ways spreadsheets can assist your firm. Excel and other spreadsheet programs are excellent tools for helping you to create databases in other software. You can use the spreadsheets you build with customer information to ensure you have quick access to all the details you require when you need them most. Then, link Excel with Access or another database solution to start the ball rolling. While lots of entrepreneurs use specialist accounting software these days, none of it offers the same level of flexibility as the use of traditional spreadsheets. 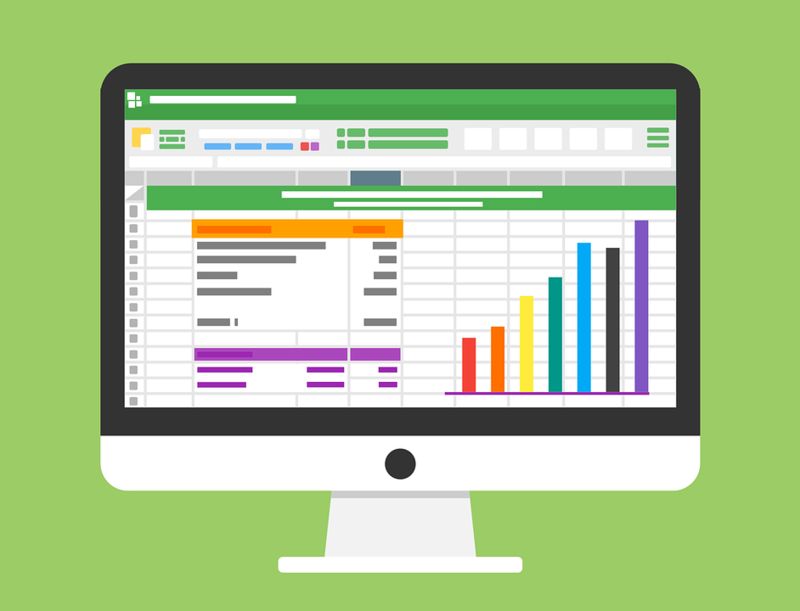 Excel is the number one software tool for professional accountants, and so it will become essential to your operation’s success. Whether you’re pitching for investment or presenting information at board meetings, spreadsheets will help everyone to understand what you’re trying to say without spending hours assessing the data. Just use the software to create visuals like charts and graphs. The process takes a matter of seconds. You should now have a good idea about why spreadsheets are so crucial in the business world today. So, be sure to make use of them as soon as possible if you want to streamline your operation and ensure you have the best grasp of your financial situation as possible. Previous Article← First Time in Hawaii? Here’s What You Need to Know!